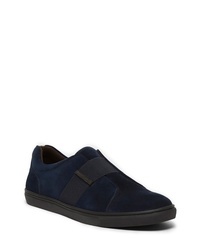 Vince Ace Slip On $124 $250 Free US shipping AND returns! 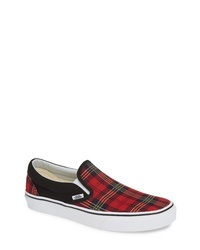 Vans Tartan Slip On $59 Free US shipping AND returns! 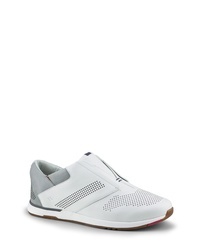 Cole Haan Grandpr Deck Slip On Sneaker $130 Free US shipping AND returns! 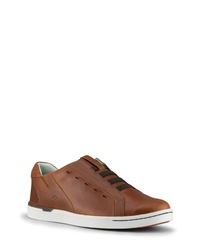 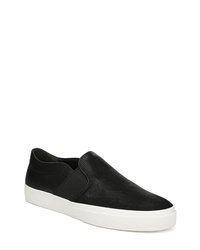 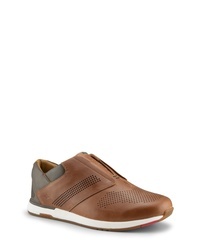 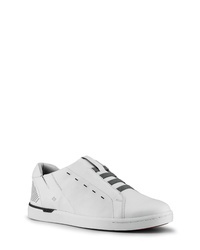 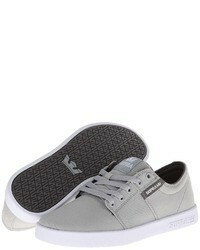 Vince Fenton Slip On Sneaker $195 Free US shipping AND returns! KIZIK Dubai Slip On Sneaker $129 $190 Free US shipping AND returns! 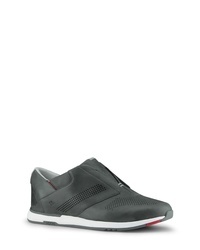 Kenneth Cole New... Kam Slip On $89 $125 Free US shipping AND returns! 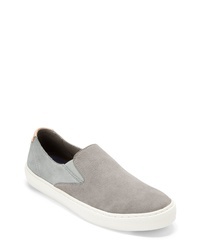 KIZIK New York Slip On Sneaker $180 Free US shipping AND returns!